So you might have noticed things are looking a little different around here, specifically.. everything. This is because I have decided to relaunch my blog (V.exciting stuff!) In doing this I've redesigned, renamed and re-just-about-everythinged! This is however going to be the same type of blog as it always was; 'Beauty, fashion and lifestyle from the eyes of a light-haired, quauter-life city-mouse!' I also aim to write more motivational posts focusing on success, body image and life lessons (if I happen to learn any!) and also post a lot more frequently. 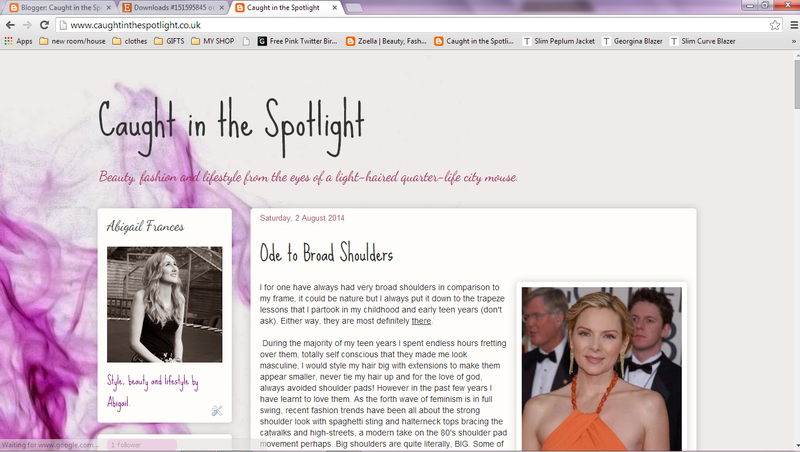 Let me know what you think of the new layout, design and blog name!